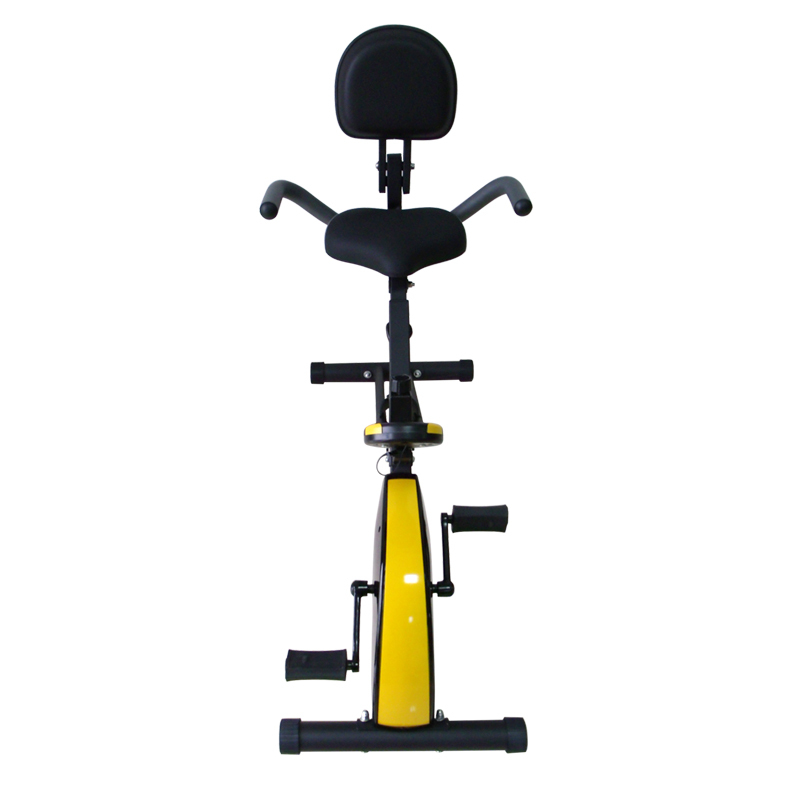 Braking system - most exercise bikes use electronic braking, which although not cheap, is generally smooth in use and enables manufacturers to offer programmes such as hill and heart rate control. Mechanical braking is simple, cheap and offers potentially very high resistance levels, but it needs a heavy flywheel to give a good pedalling feel and requires regular maintenance. Air braking gives you more resistance as you pedal faster, a nice cooling breeze and is a robust system of generating resistance. Looking to get in shape at home this year or just want to switch up your fitness routine? Look no further than the Exercise Bike and you can be tracking your speed, distance, time and calories burned in no time. 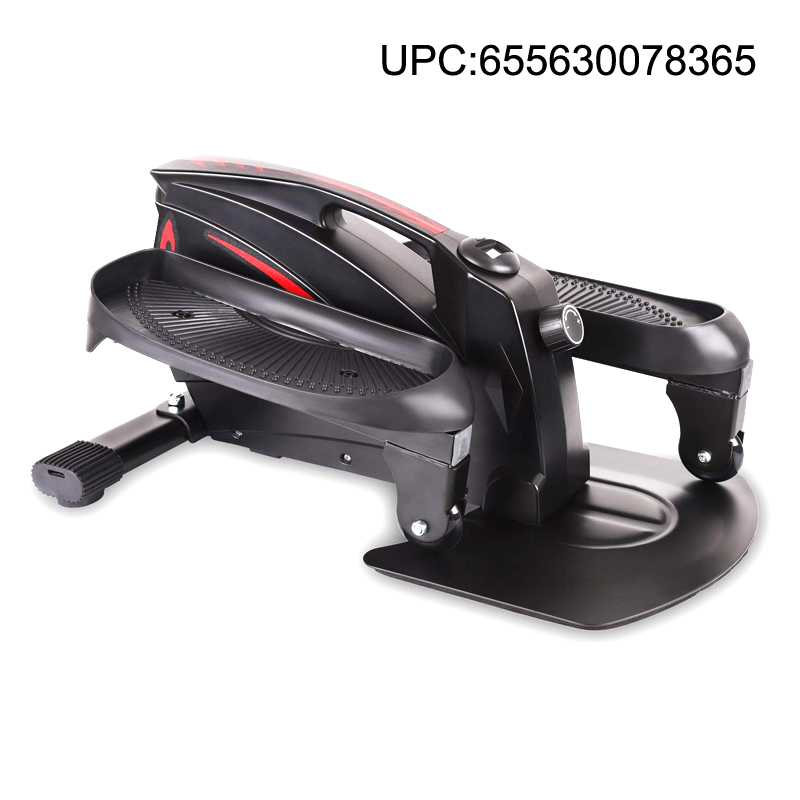 The exercise bike is a step-through exercise bike that features a large console display with extra-large numbers for improved readability. 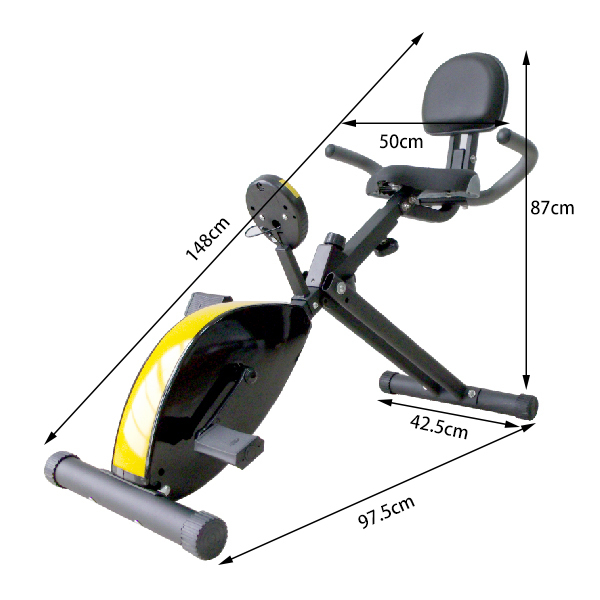 This Marcy exercise bike is equipped with counter balanced pedals with adjustable foot straps. The seat is uniquely designed to adjust according to your body size. 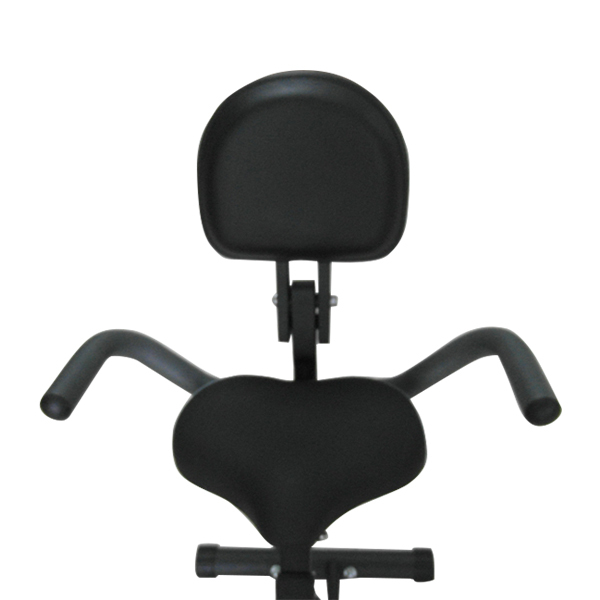 The recumbent exercise bike comes with eight levels of preset resistance and easily adjustable tension-tightening knob. 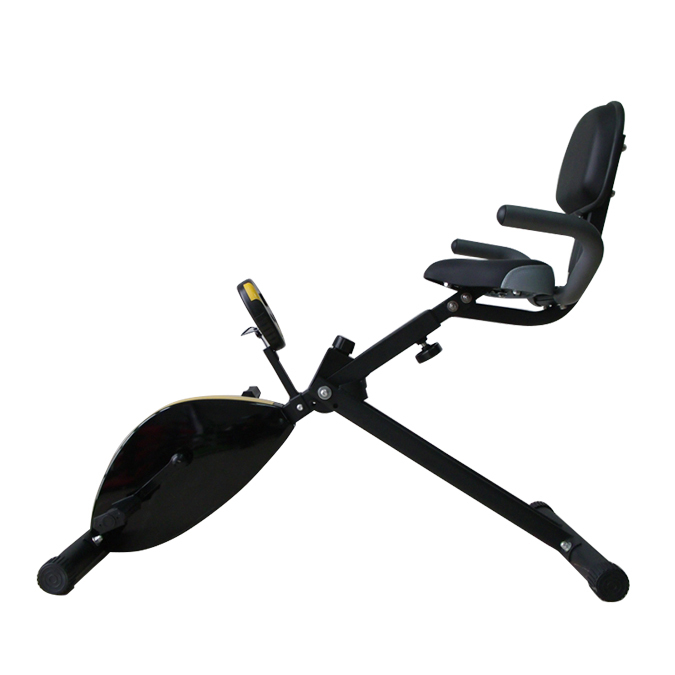 The transport wheels let you roll the Exercise Bike from room to room. Durable construction and powder-coated finish ensure a long life.